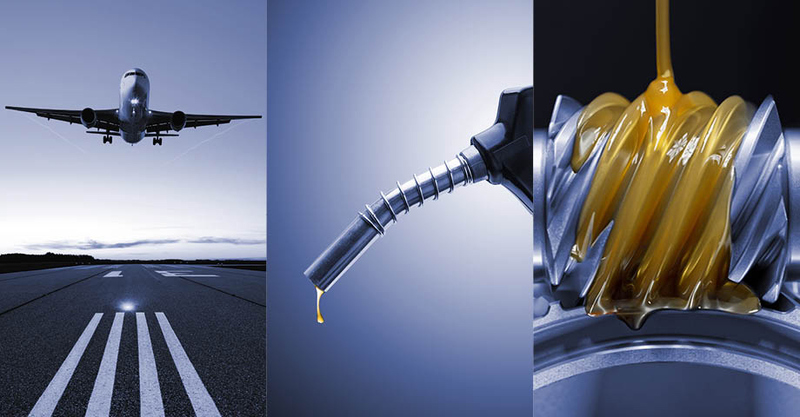 Whether you want to certify jet fuel or diesel, measure lubricants or heavy fuels, or classify crude oil, SVM 3001 is the best choice for your application. And the best thing about it: You can measure all samples with one integrated cell. 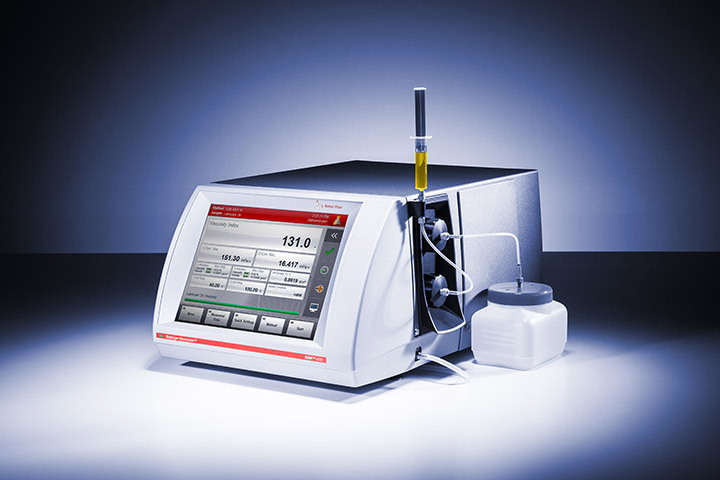 In addition to a wide viscosity and density measuring range, SVM 3001 features a wide temperature range from -60 °C to + 135 °C. 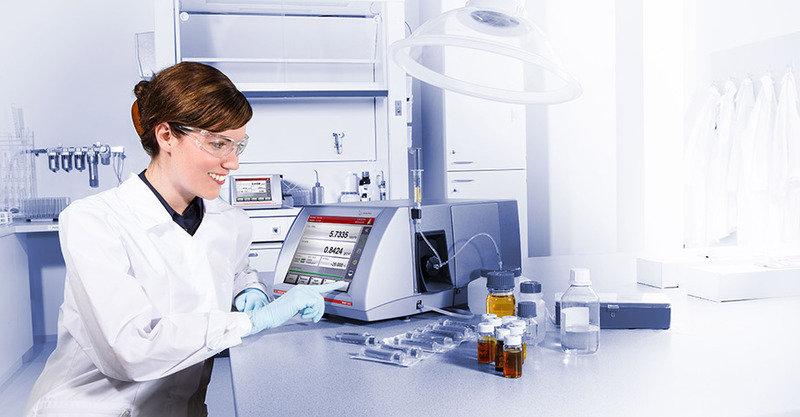 The Peltier temperature control enables fast heating and cooling rates of up to 20 °C/min and the embedded PC provides a wide range of automatic calculations including API grades, viscosity index, and bias-corrected ASTM D445 results. 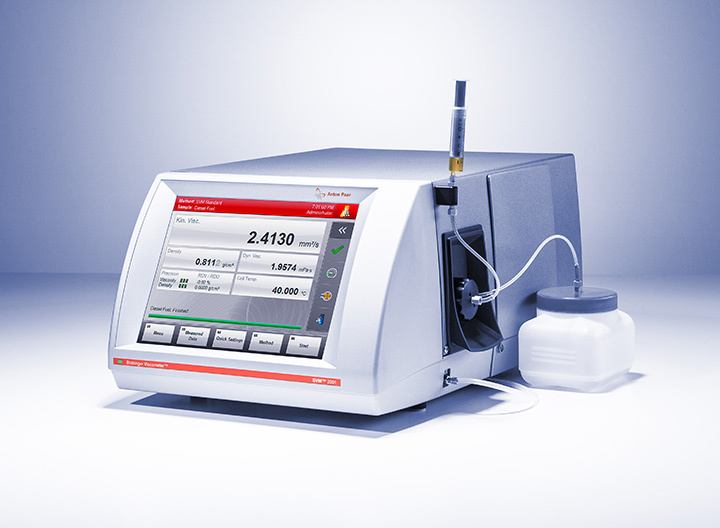 SVM 3001 covers a wide temperature range from -60 °C to +135 °C for measuring jet and diesel fuel as well as lubricating oil and wax. Temperatures down to -20 °C can be reached without external cooling. 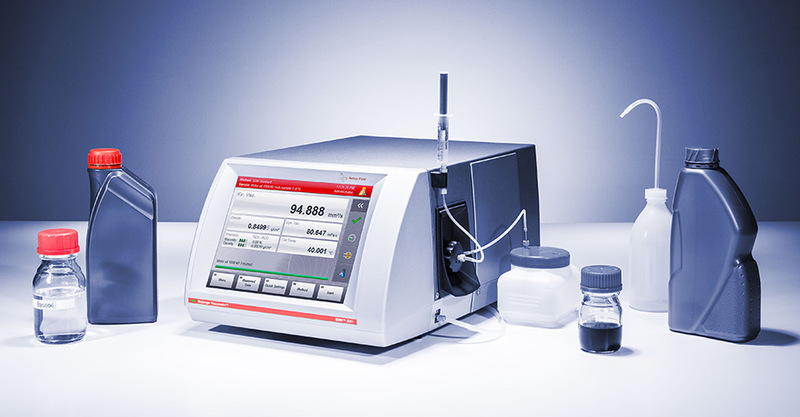 Additionally, SVM 3001 provides fast heating and cooling rates of up to 20 °C/min, enabling exceptionally fast temperature scans to investigate the temperature behavior of your sample. 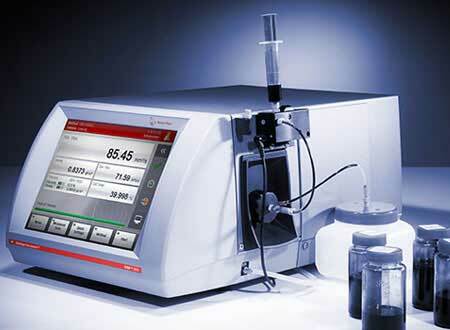 Are you still using several baths and various capillaries to measure different samples? This is now a thing of the past. Whether you need measurements at high or low temperatures, with SVM 3001 you have all the flexibility you need. 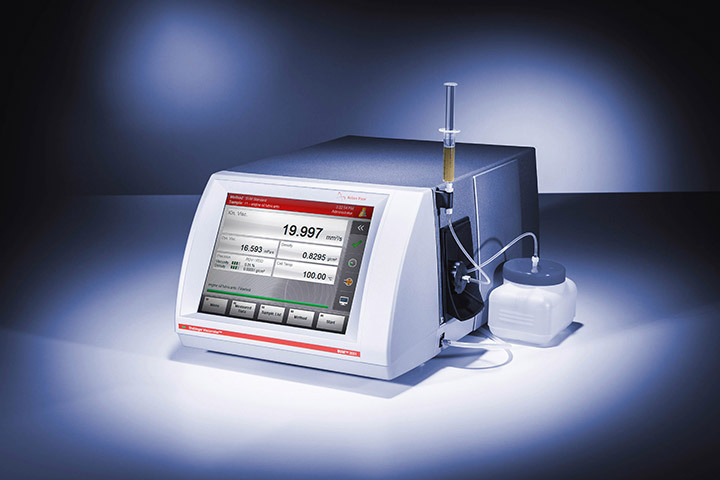 With only one measuring cell SVM 3001 covers the entire viscosity, density, and temperature range. 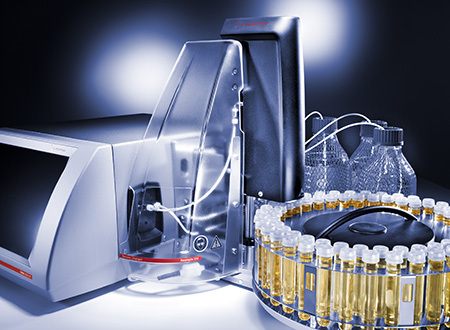 All samples – from diesel, jet fuels, and lubricating oils to heavy fuels and waxes – can be measured with one integrated cell which greatly benefits labs that have different sample types to test. 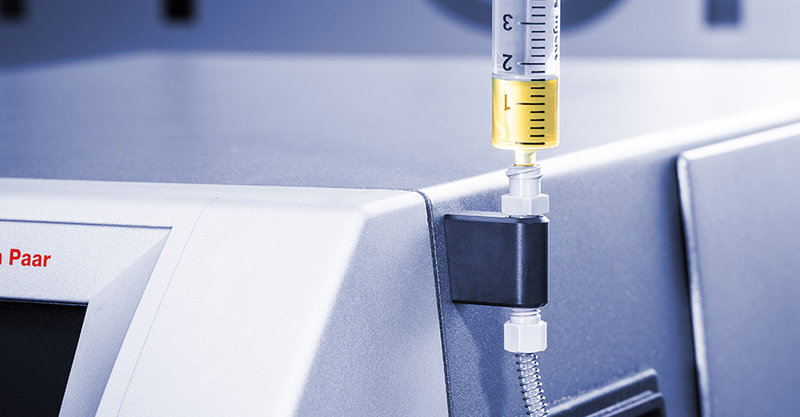 In addition to its unbeatable flexibility, SVM 3001 requires only small volumes of solvent for cleaning (min. 1.5 mL), lowering solvent and disposal costs. 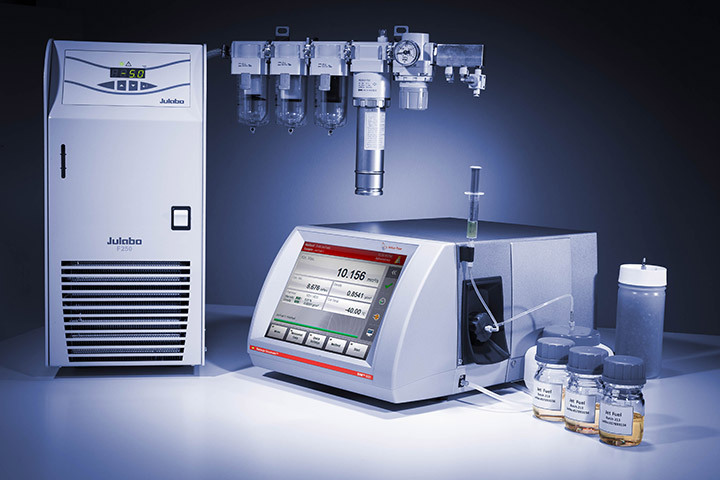 Since no external cooling device is required for measurements at temperatures as low as -20 °C, SVM 3001 also saves valuable lab space. 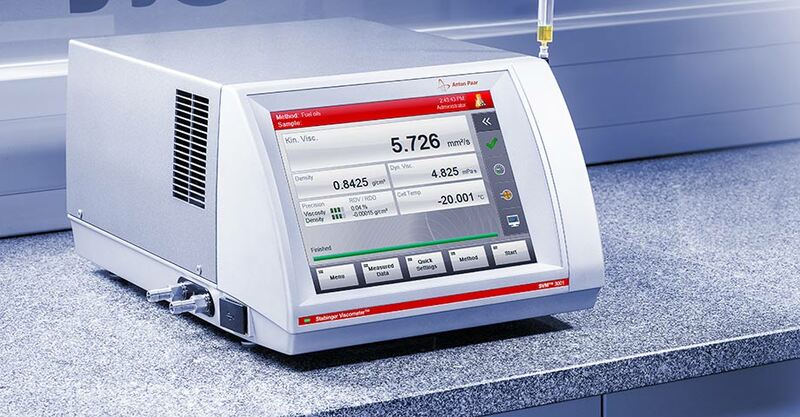 While delivering superior temperature performance, SVM 3001 does not consume more than 250 W, whether you are measuring jet fuel at -20 °C or waxes at +135 °C. 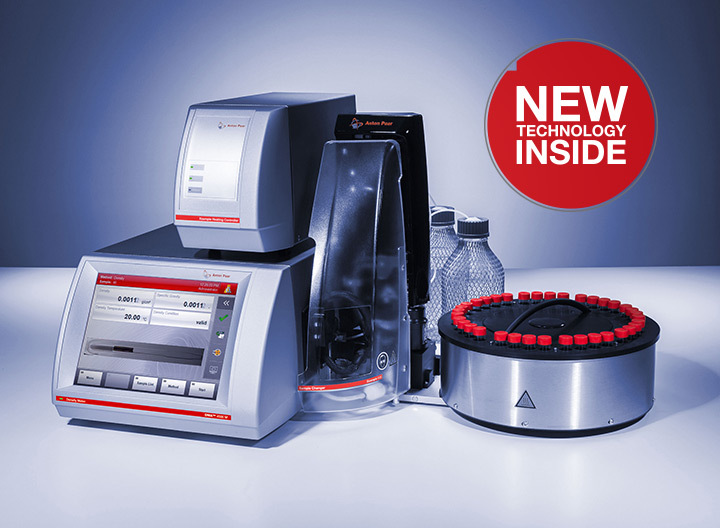 Special features Optional automation, Automatic VI method Automatic VI method, API calculations, temperature scans, FillingCheck™. 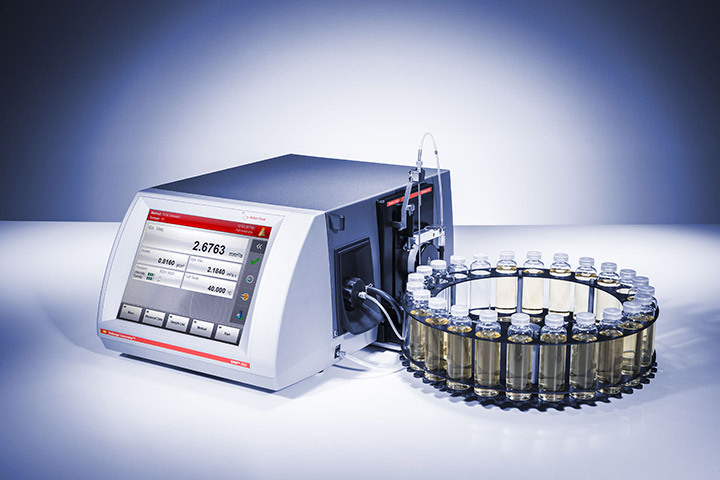 Optional: Countercooling, automation, modularity with Abbemat refractometers Double measurement cells for simultaneous viscosity and density measurement at any two different temperatures in the range, VI method, API calculations, FillingCheck™. *Attested at the points of the works adjustment or at calibration correction points, not including the uncertainty of the standards. 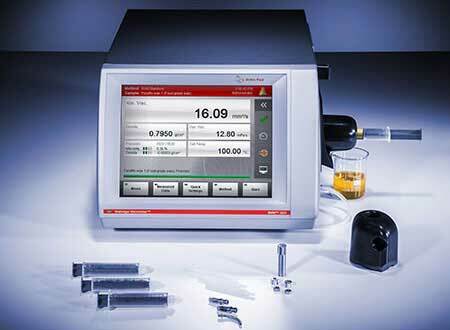 Valid for ideal measuring and sample conditions within the works adjustment range. 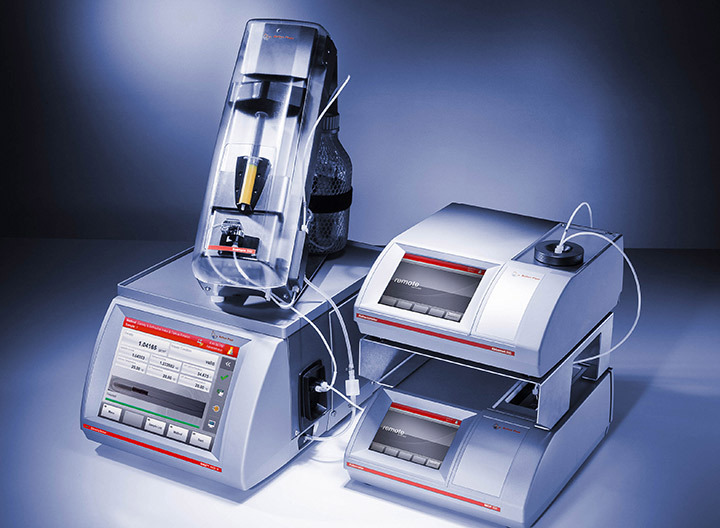 All data refer to stand-alone instruments. For more information, please contact your Anton Paar representative.